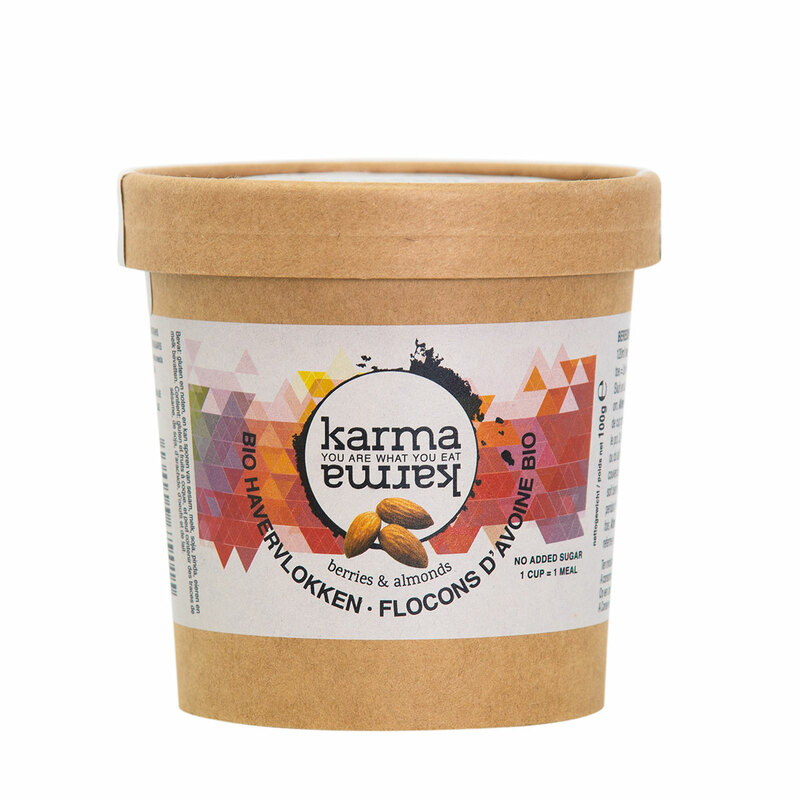 Looking for the perfect gift for the sporty gal or guy who cares about supporting worthy causes? 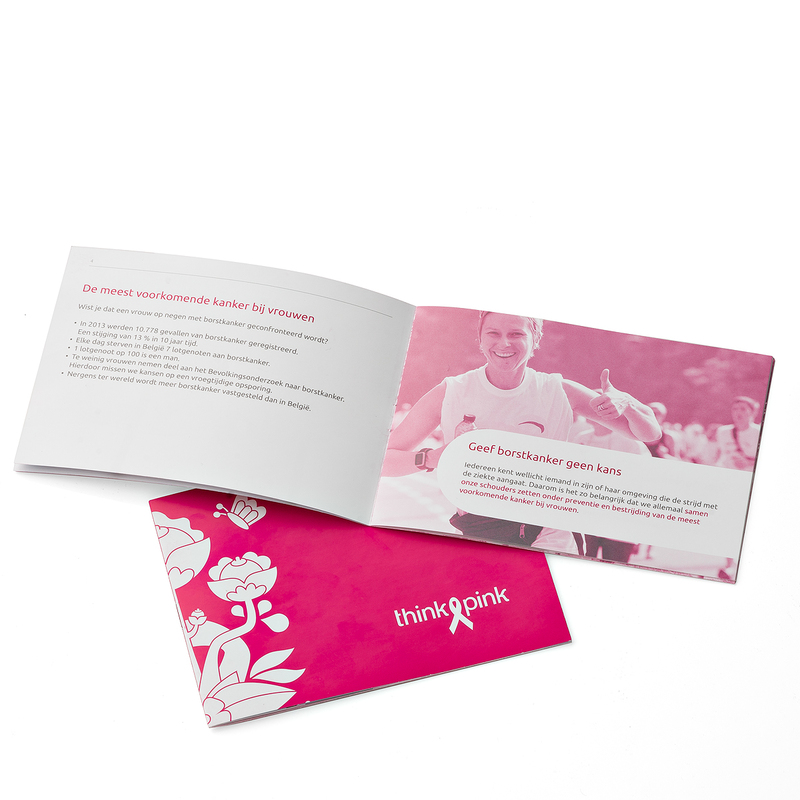 This Think-Pink Sport gift is sure to be a hit. 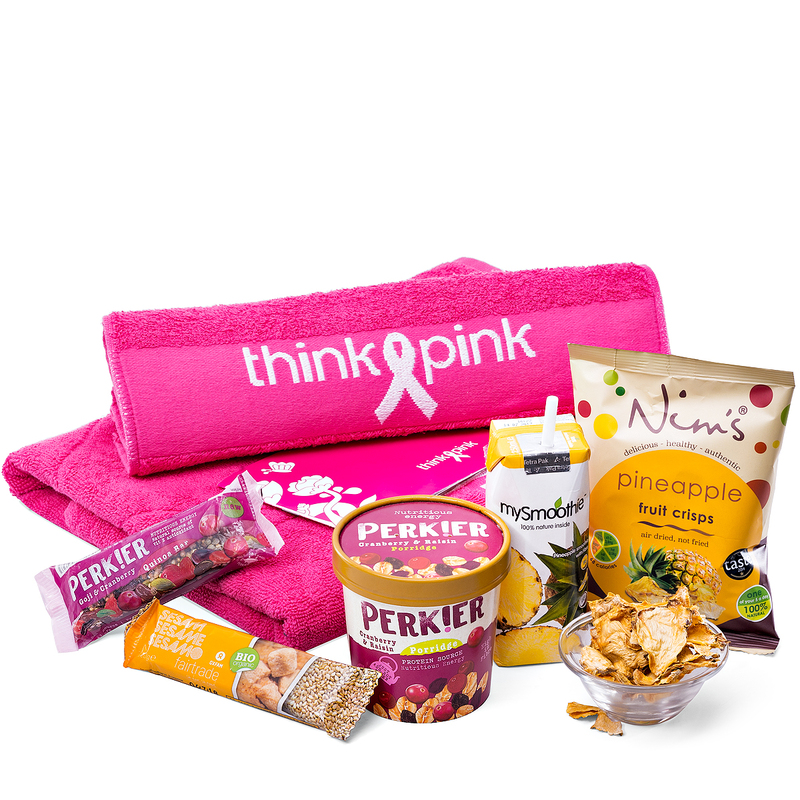 Signature Think-Pink towels are presented with healthy, high energy snacks to make their workout fantastic. 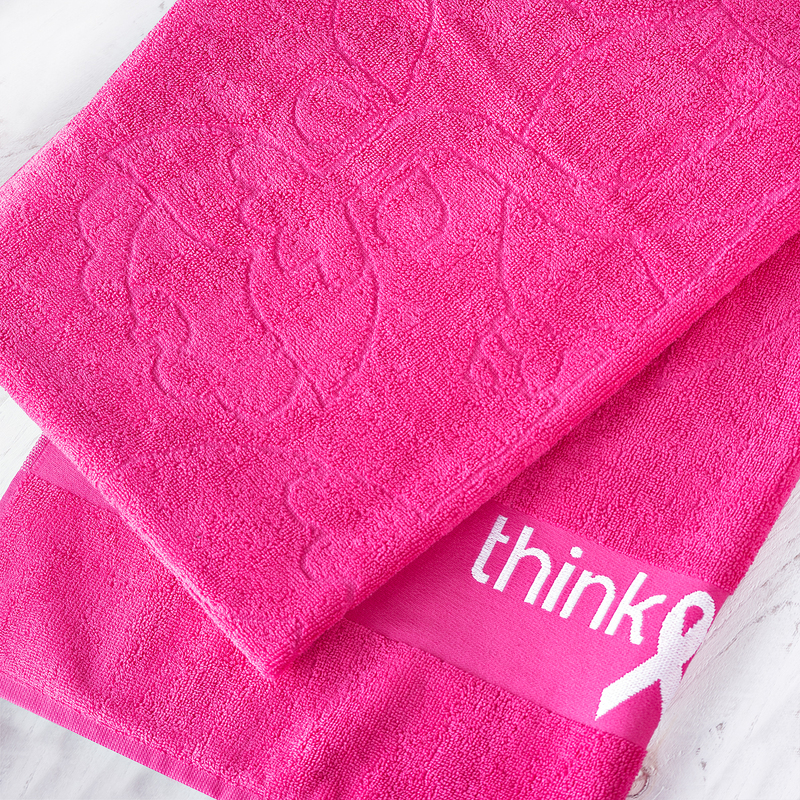 The plush Think-Pink bath and sport sized towels are created in the campaign's signature bright pink color with an embroidered logo. Everyone wants a luxury quality towel for drying off after a hard workout; these Think-Pink towels take it to the next level by also benefiting the National Breast Cancer Campaign in Belgium. 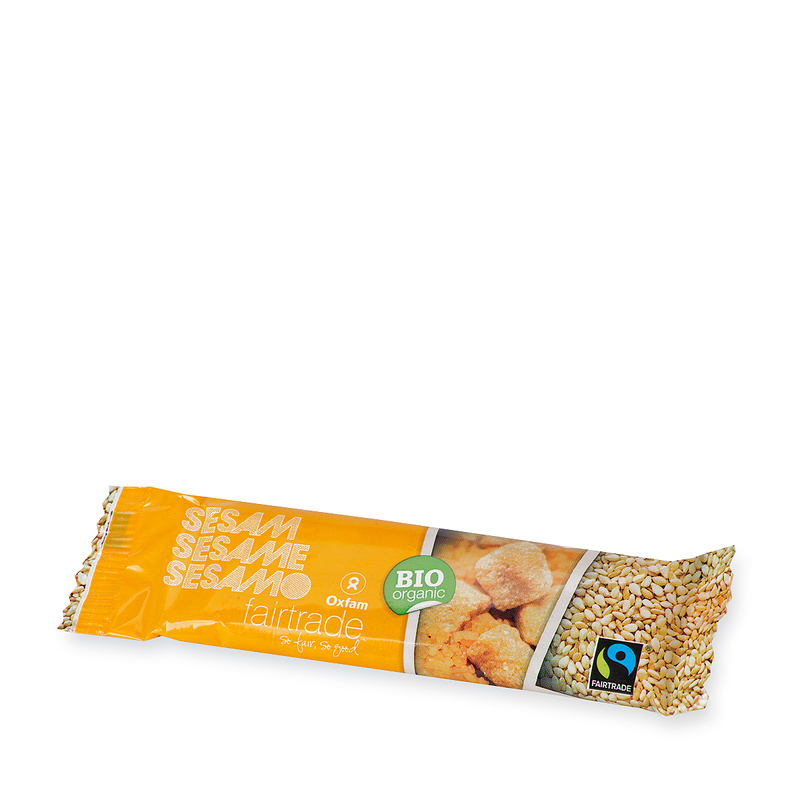 Enjoy the goodness of whole foods in the gluten and wheat free snack bar and porridge . 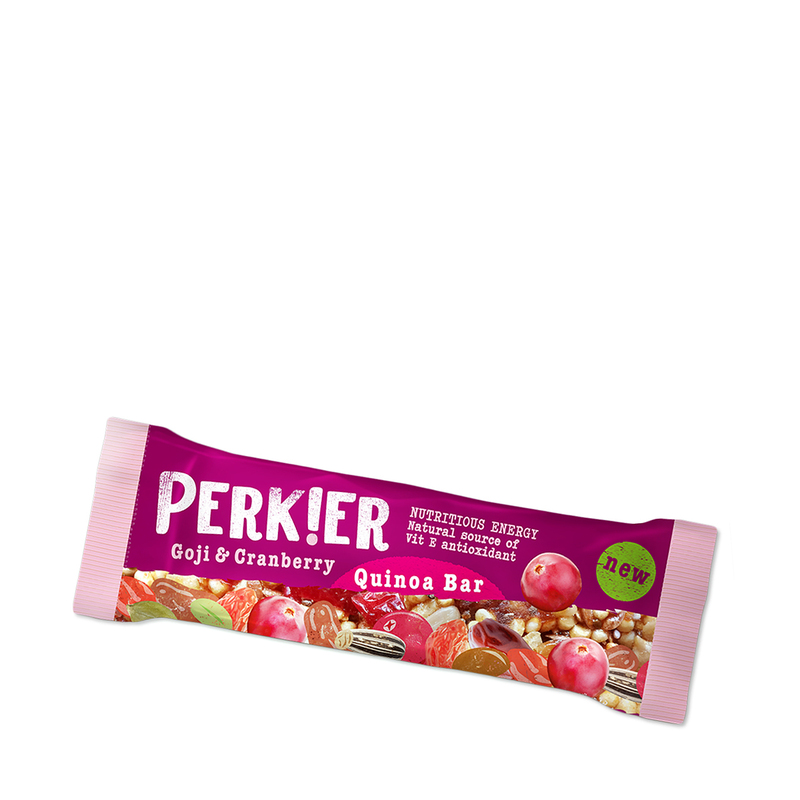 Bursting with nutritious ingredients including oats, cranberries, quinoa, and raisins, the bar and porridge provide energy to sustain a workout...or recover from one! A My Smoothie in pineapple is a refreshing drink to enjoy any time of the day. 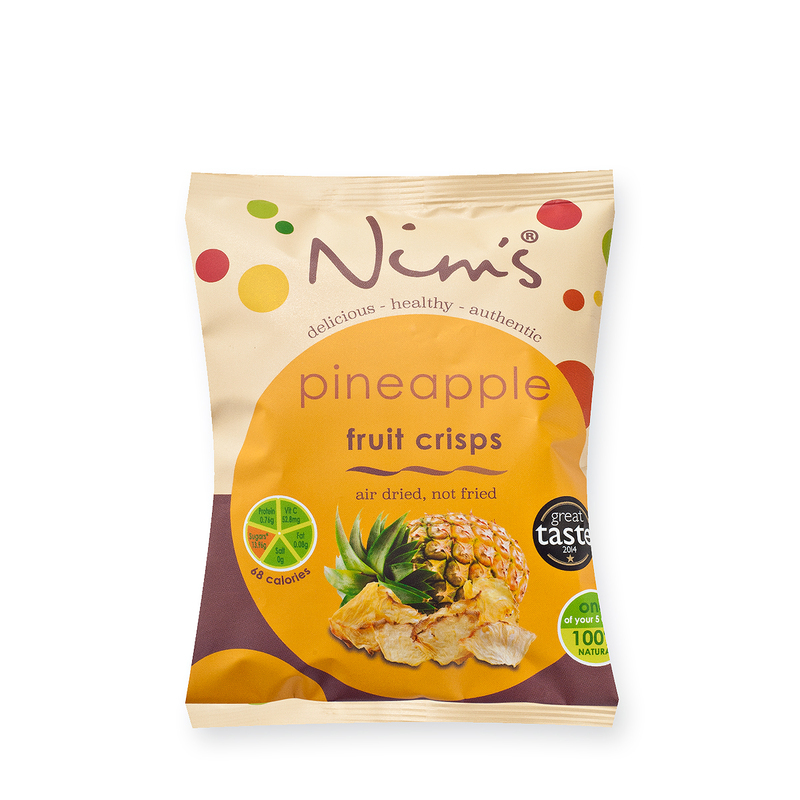 This sporty gift also includes Nim's pineapple fruit crisps and an Oxfam organic sesame bar.